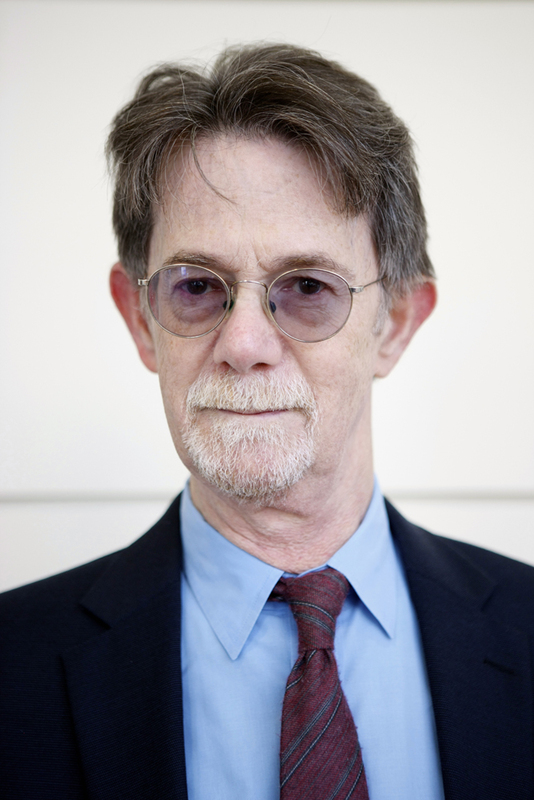 J.J. Goldberg is editor at large and senior commentator at the Jewish Daily Forward. He was the Forward’s editor in chief from 2000 to 2007. 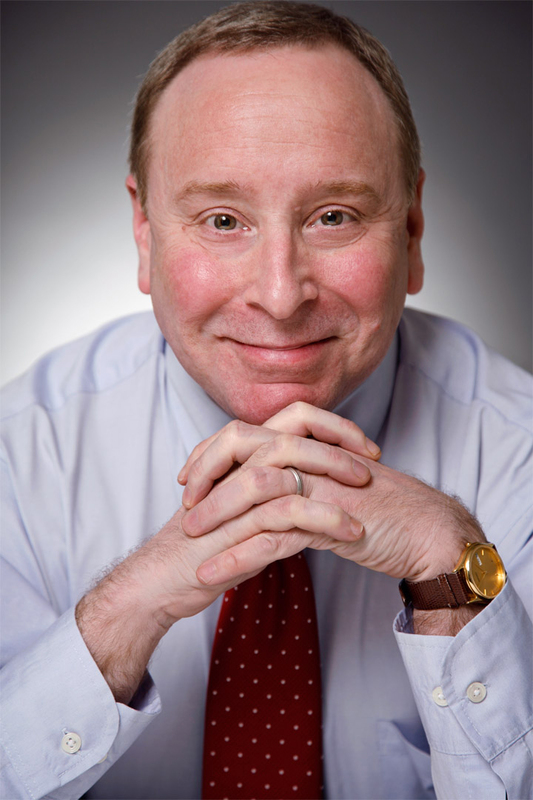 In the past he has served as U.S. bureau chief of The Jerusalem Report and managing editor of the New York Jewish Week. His books include “Jewish Power: Inside the American Jewish Establishment”, which was listed by the Philadelphia Inquirer among the “100 Most Important Books” of 1996; as well as “Builders and Dreamers,” a history of Labor Zionism in America. Before entering journalism he worked as an education specialist with the World Zionist Organization in Jerusalem, a founding member and secretary-general of Kibbutz Gezer, near Tel Aviv, and a New York City cabdriver. He has been a sharpshooter with the Israeli Border Police Civil Guard, a member of the central committee of the United Kibbutz Movement and a member of the Pulitzer Prize jury. 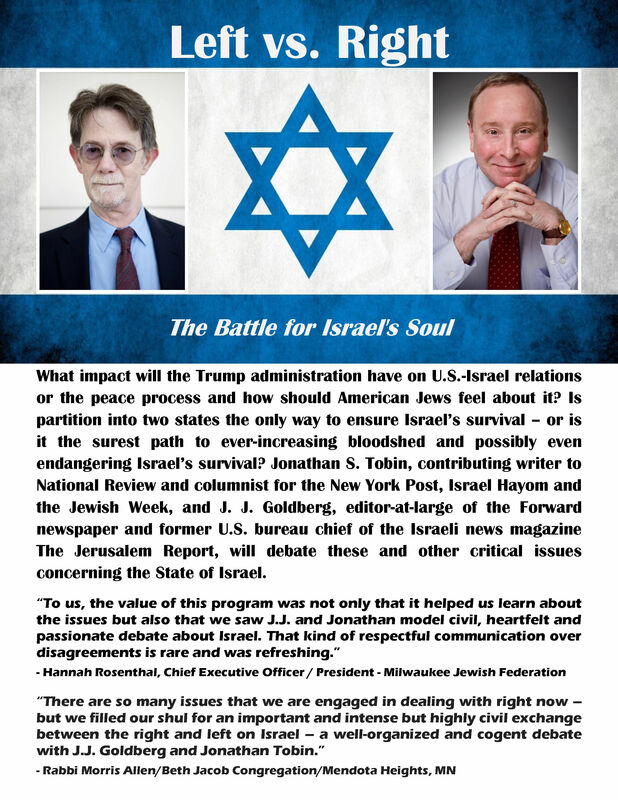 Jonathan S. Tobin is the award-winning opinion editor and Editor in Chief of the Jewish News Service — JNS.org — and a Contributing Writer for National Review, the nations’ pre-eminent conservative magazine of opinion and ideas. He is also a columnist for the New York Post, The Federalist, Haaretz, Israel Hayom, the New York Jewish Week. In his writing he covers on a daily basis the American political scene, foreign policy, the U.S.-Israel relationship, Middle East diplomacy and the Jewish world. Previous to this Mr. Tobin was first executive editor and then senior online editor and chief political blogger for Commentary magazine for eight years. Prior to that he was editor in chief of the Jewish Exponent in Philadelphia for ten years and before that the editor of the Connecticut Jewish Ledger. He has won more than 50 awards for his writing and appears regularly on television commenting on politics and foreign policy. JJ Goldberg resides in New York and Jonathan Tobin in Philadelphia.